Superior Electric PP20K 2" Diameter 7pcs Surface Conditioning Kit. Designed for sanding, paint and gasket removal, and light deburring. 2 Inch 80-240 grit surface conditioning kit provides three each of sanding and conditioning discs. The Conditioning discs are ideal for removing old gaskets, silicone and other debris from engine blocks. Type: Coarse, Medium And Fine. 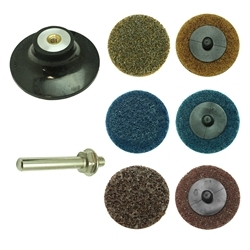 Superior Electric PP30K 3" Diameter 7pcs Surface Conditioning Kit. Designed for sanding, paint and gasket removal, and light deburring. 3 Inch 80-240 grit surface conditioning kit provides three each of sanding and conditioning discs. 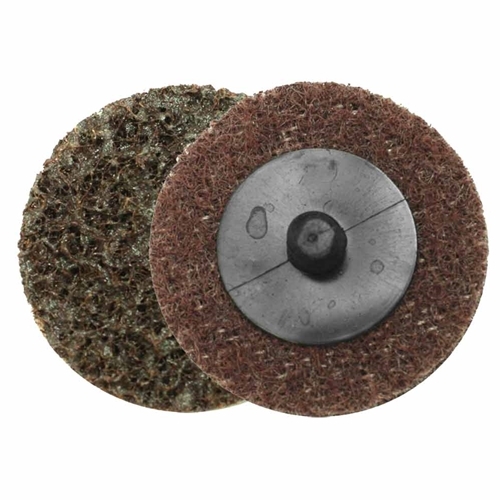 The Conditioning discs are ideal for removing old gaskets, silicone and other debris from engine blocks. Superior Electric SPD01 1" Twist Lock Spindle Disc. Twist-lock Discs, designed for fast interchange of grades. Offers Smooth Grinding of Welding Seams & joints in hard to reach areas, ideally suited for use with die grinders. 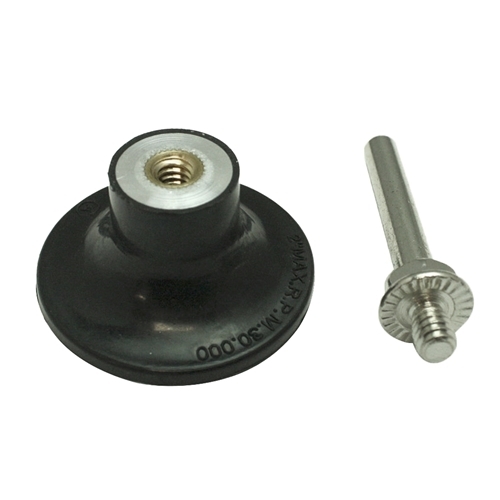 Suitable for Stainless steels & Titanium. Compact design is great for those small and hard to reach places. Highly durable rubber gives you the rigidness when you want it and flexibility when you need it. 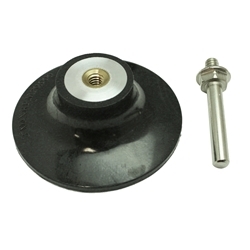 Superior Electric SPD02 2" Twist Lock Spindle Disc. Twist-lock Discs, designed for fast interchange of grades. Offers Smooth Grinding of Welding Seams & joints in hard to reach areas, ideally suited for use with die grinders. Suitable for Stainless steels & Titanium. Superior Electric SPD03 3" Twist Lock Spindle Disc. Twist-lock Discs, designed for fast interchange of grades. Offers Smooth Grinding of Welding Seams & joints in hard to reach areas, ideally suited for use with die grinders. 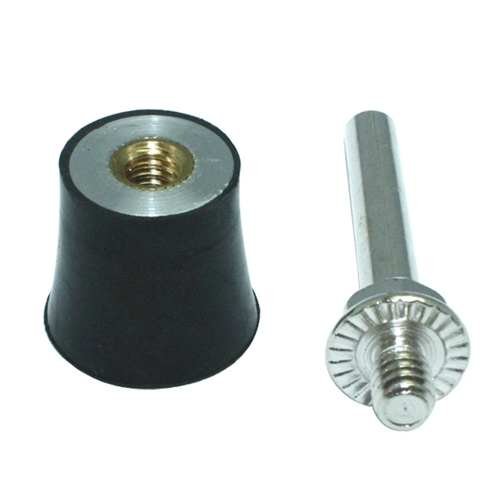 Suitable for Stainless steels & Titanium. 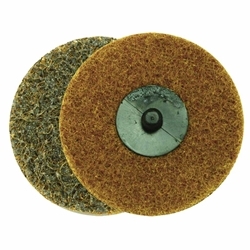 Superior Electric SD2C 2" Surface Conditioning Sanding Disc (Tan / Coarse). Use for cleaning and finishing of all metals for removal of light rust, oxides and coatings.Durable non-woven abrasive product used for light grinding and blending applications providing a burr-free finish.Uses an easy twist lock to attach to mandral. Abrasive mineral and Aluminum Oxide. "Z" design is great for those small hard to get spots. Easy Twist Lock for quick change of disc. Superior Electric SD2M 2" Surface Conditioning Sanding Disc (Maroon / Medium). 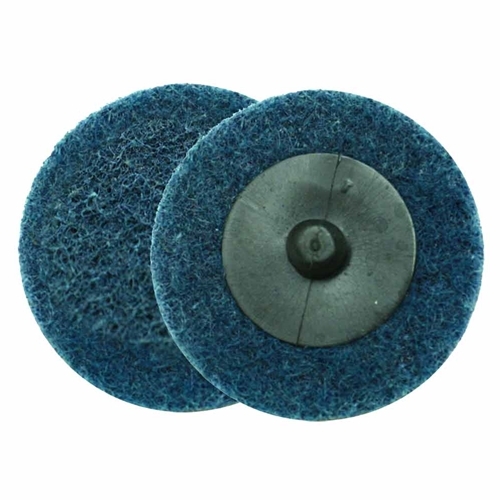 Use for cleaning and finishing of all metals for removal of light rust, oxides and coatings.Durable non-woven abrasive product used for light grinding and blending applications providing a burr-free finish. Abrasive mineral and Aluminum Oxide. Superior Electric SD2F 2" Surface Conditioning Sanding Disc (Blue / Fine). Use for cleaning and finishing of all metals for removal of light rust, oxides and coatings.Durable non-woven abrasive product used for light grinding and blending applications providing a burr-free finish. Abrasive mineral and Aluminum Oxide. Superior Electric SD3C 3" Surface Conditioning Sanding Disc (Tan / Coarse). 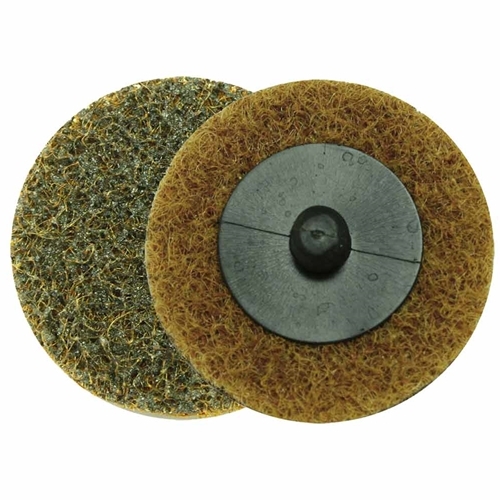 Use for cleaning and finishing of all metals for removal of light rust, oxides and coatings.Durable non-woven abrasive product used for light grinding and blending applications providing a burr-free finish. Abrasive mineral and Aluminum Oxide. Superior Electric SD3M 3" Surface Conditioning Sanding Disc (Maroon / Medium). Use for cleaning and finishing of all metals for removal of light rust, oxides and coatings.Durable non-woven abrasive product used for light grinding and blending applications providing a burr-free finish. Abrasive mineral and Aluminum Oxide. 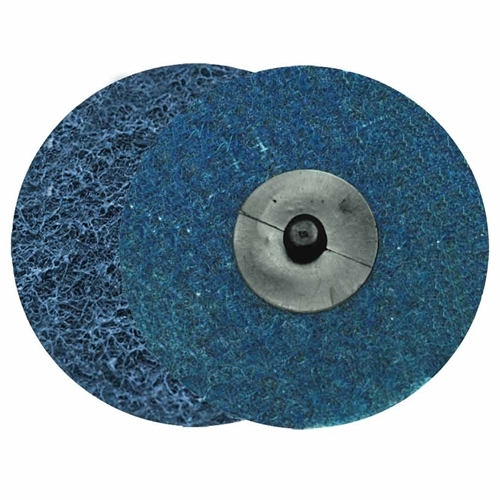 Superior Electric SD3F 3" Surface Conditioning Sanding Disc (Blue / Fine). 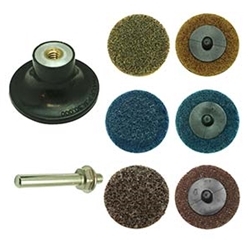 Use for cleaning and finishing of all metals for removal of light rust, oxides and coatings.Durable non-woven abrasive product used for light grinding and blending applications providing a burr-free finish. Abrasive mineral and Aluminum Oxide.